← The trouble with time travel. 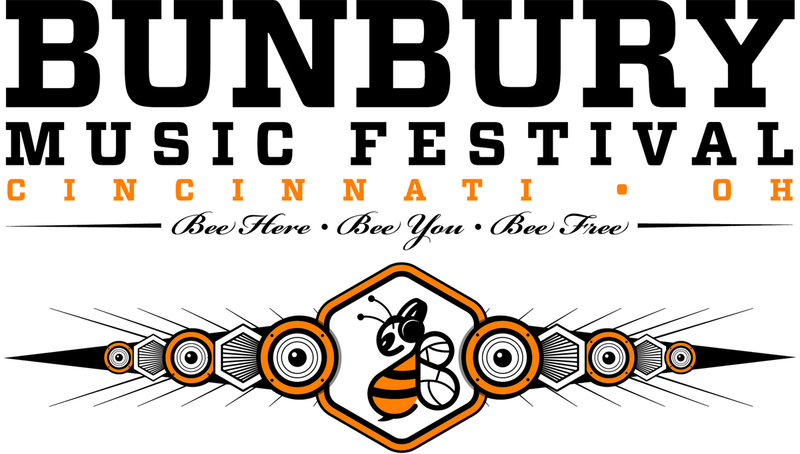 Bands I’m most looking forward to seeing at the 2015 Bunbury Music Festival. Marcy and the Gravy Machine, Ltd.